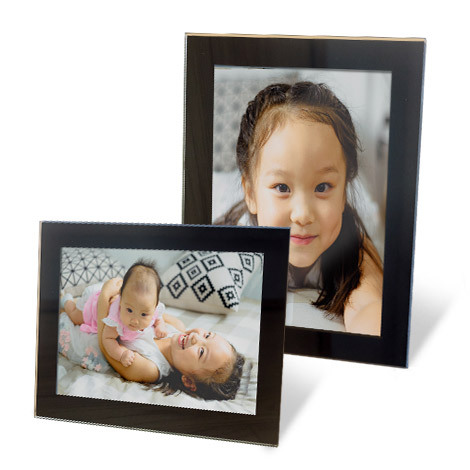 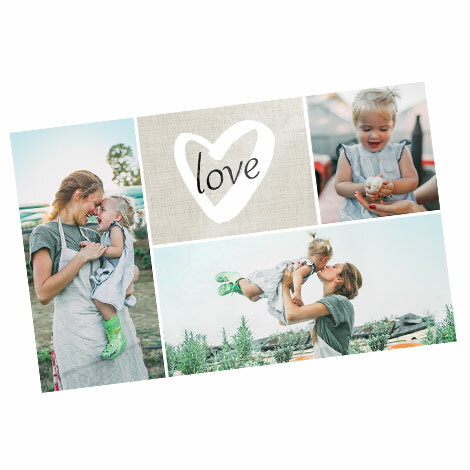 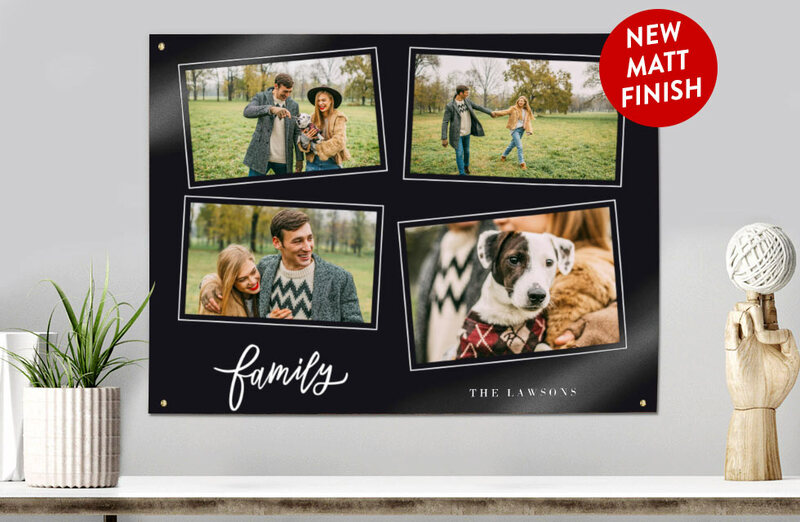 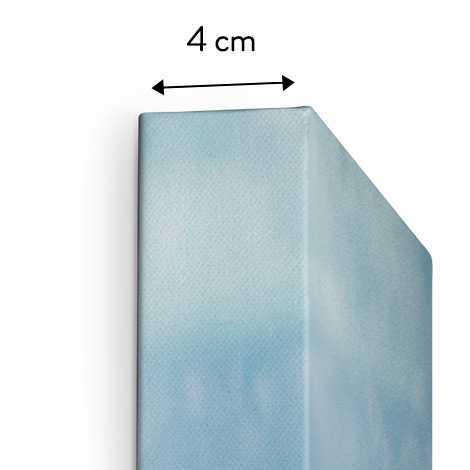 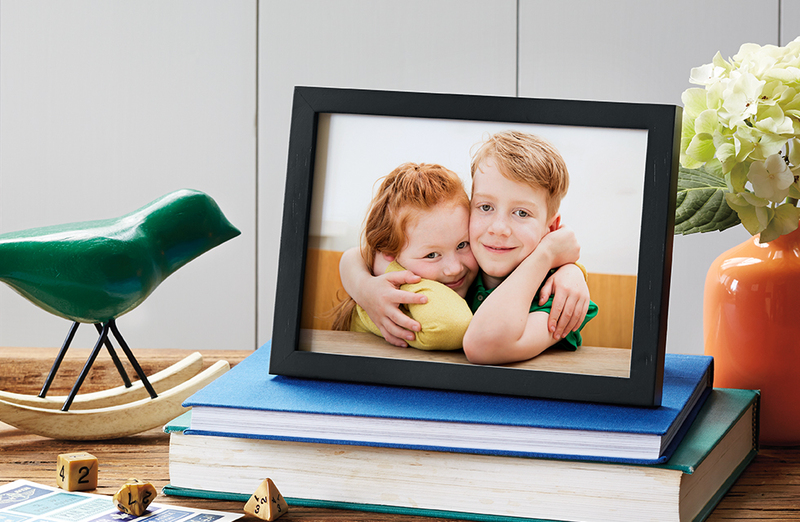 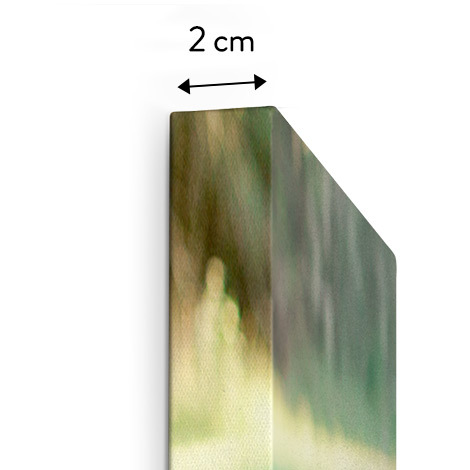 Your favourite memories deserve to be printed in the perfect format: our photo sizes range from 15x10cm to 30x20cm or you can opt to print your larger photos as Photo Posters. 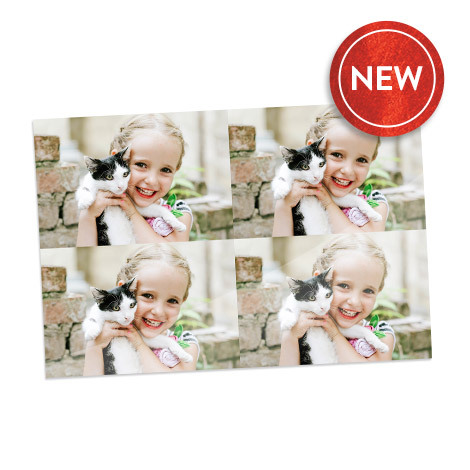 Photo printing with Snapfish IE is easy. 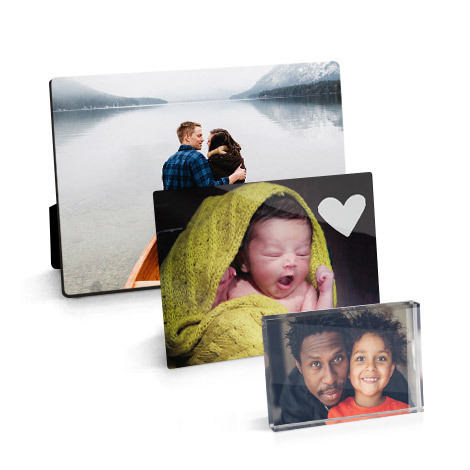 It just takes a few simple steps to order your photo prints online. 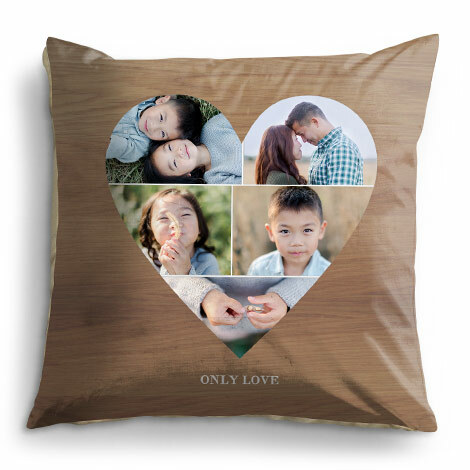 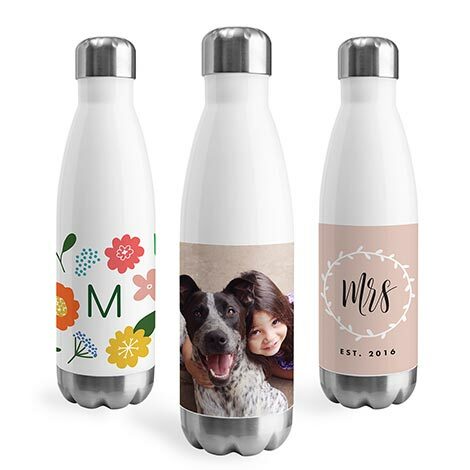 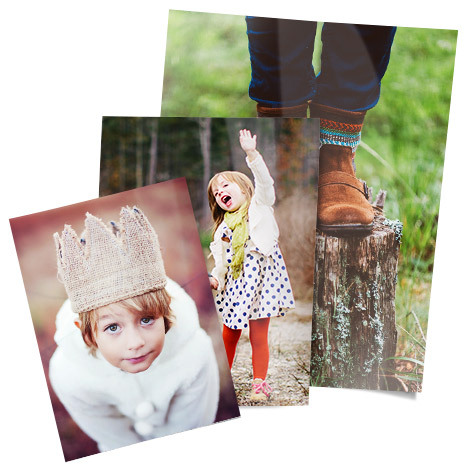 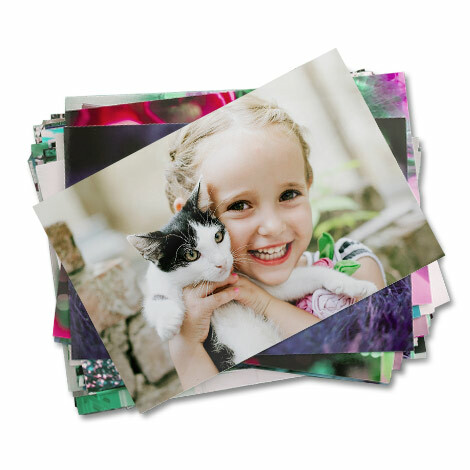 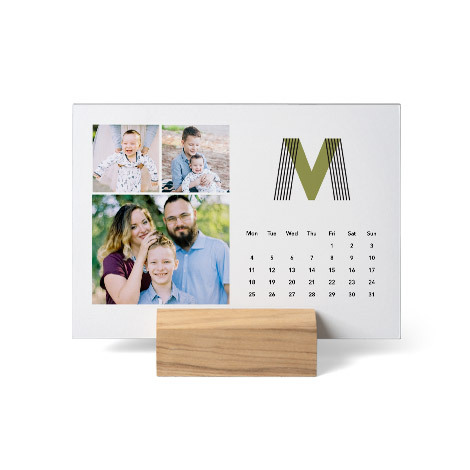 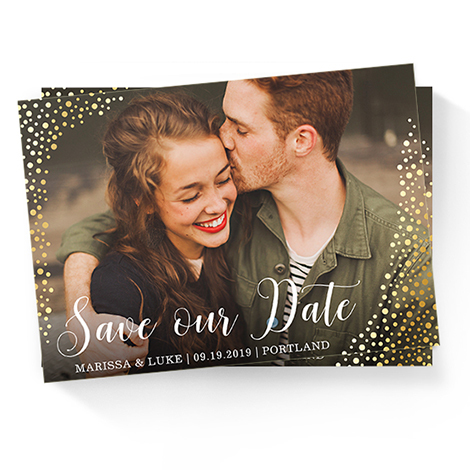 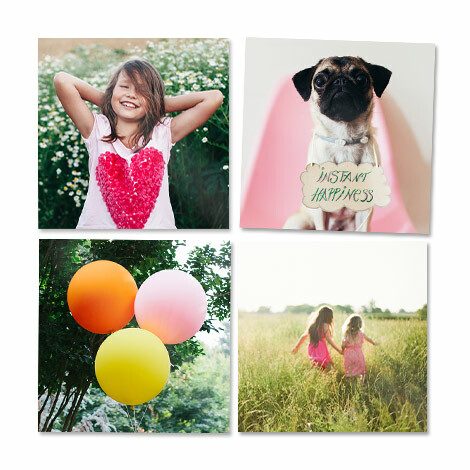 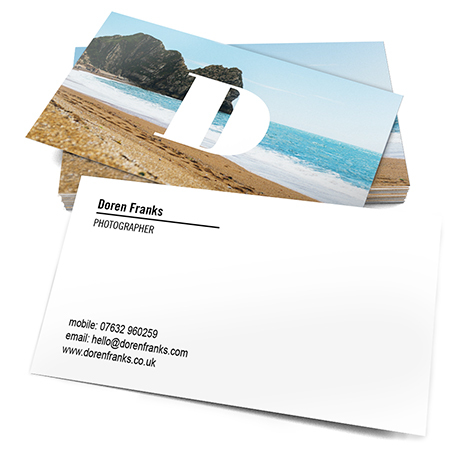 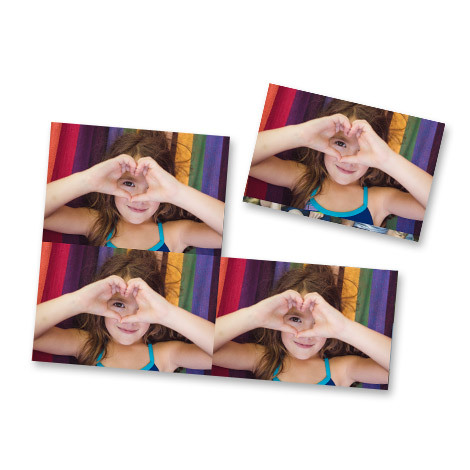 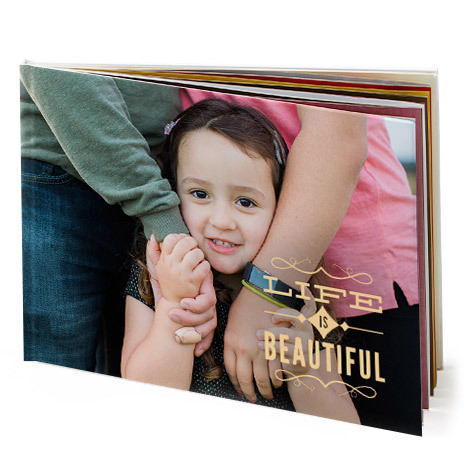 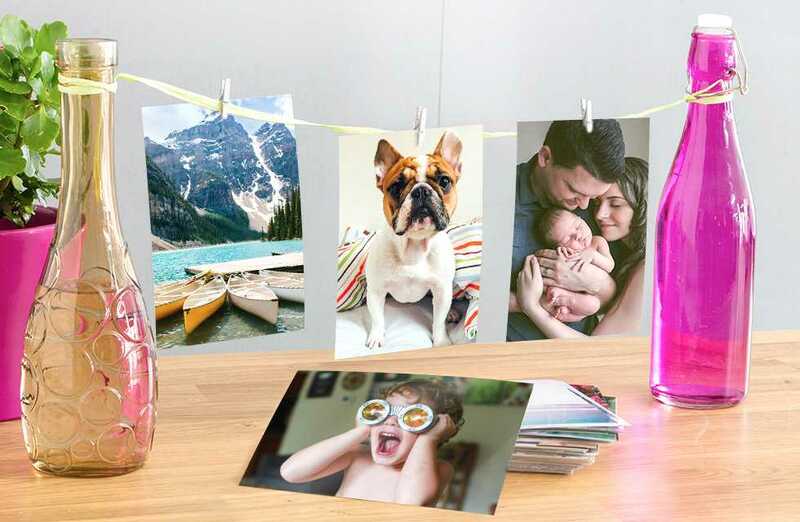 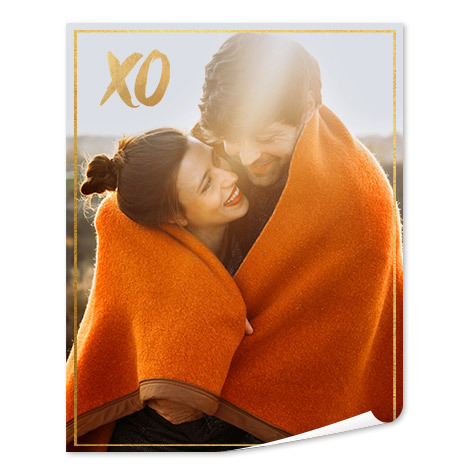 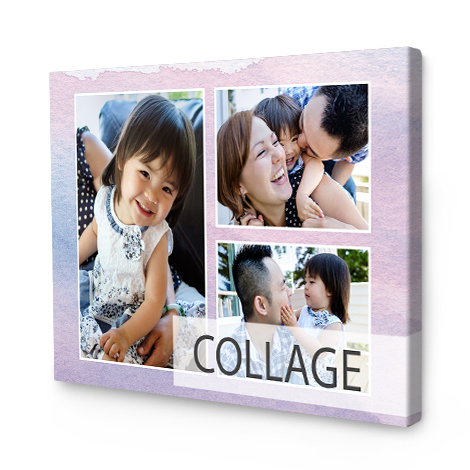 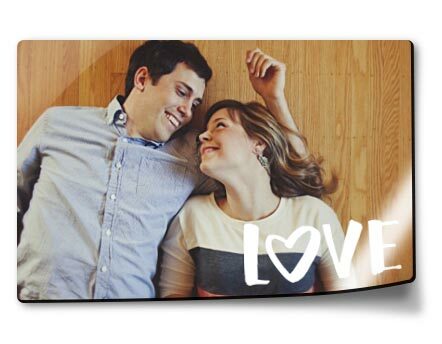 You can even create custom photo prints by taking advantage of our creative tools. 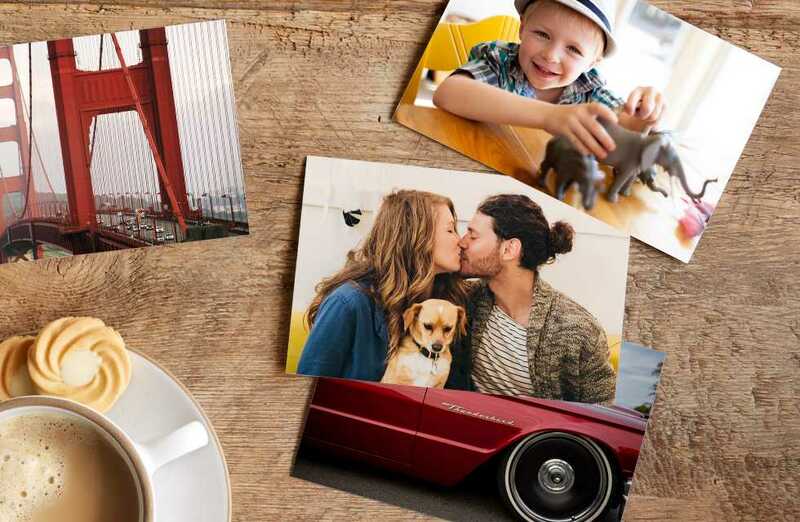 With Snapfish IE you can; edit your photos, add text, embellishments or create collages from your photos.